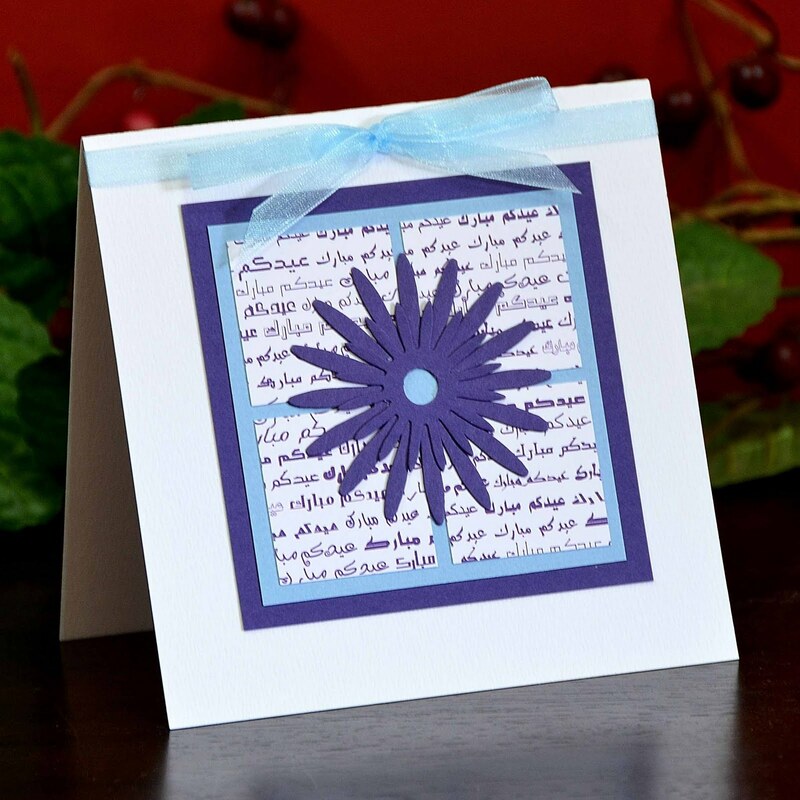 From The Earth: Blog: Online Sale for Arabic Cards! For all of our American and European friends who aren't able to visit us in Jordan, get 15% off all of our Arabic cards when you purchase on amazon.com or amazon.co.uk. Just use the code EID15OFF at check out to receive your discount.